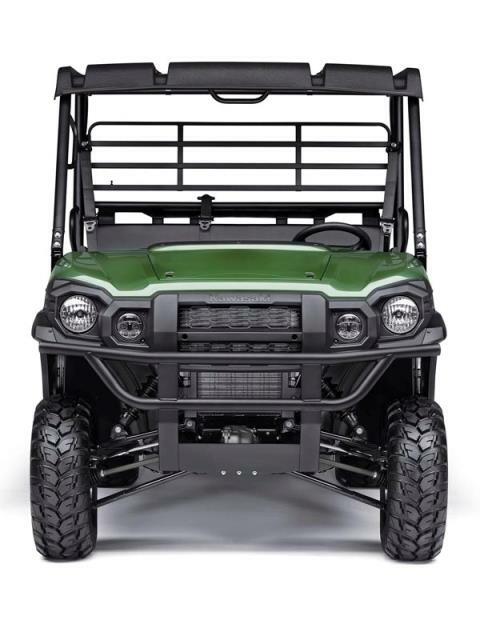 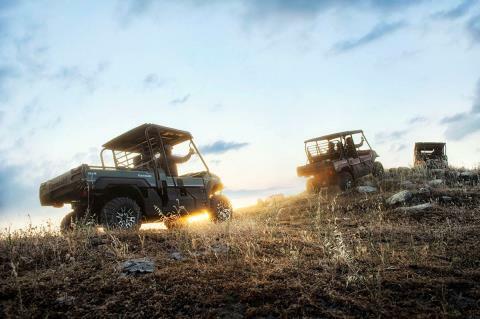 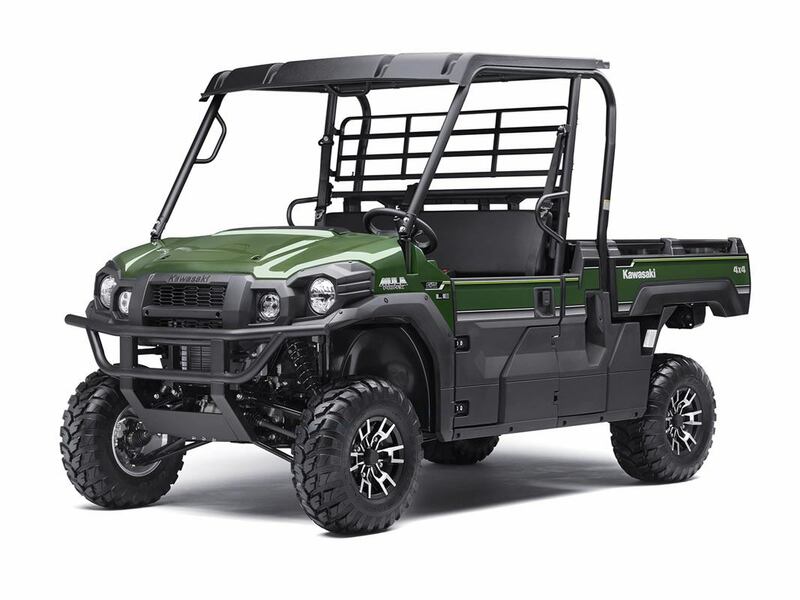 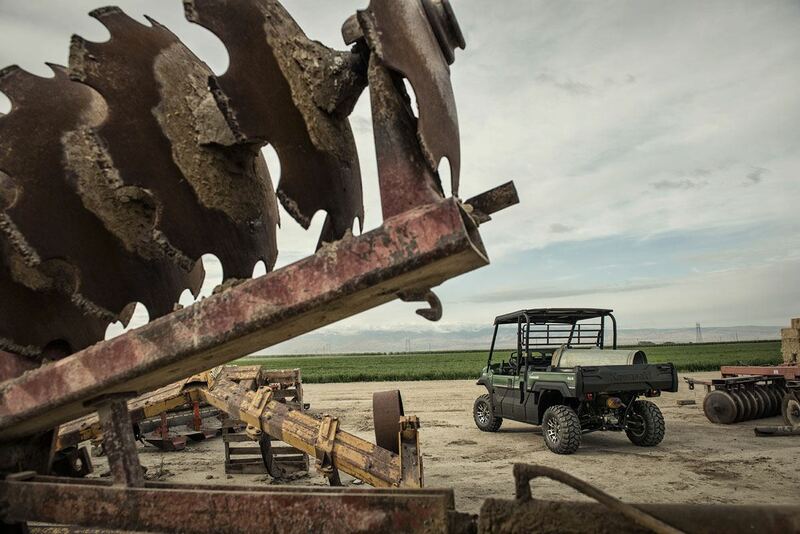 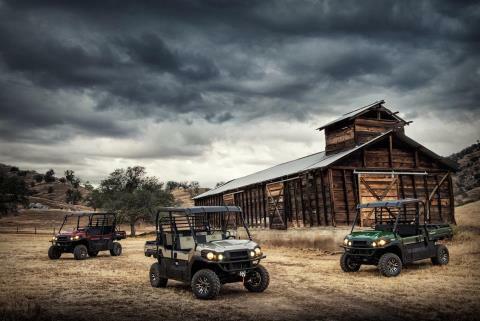 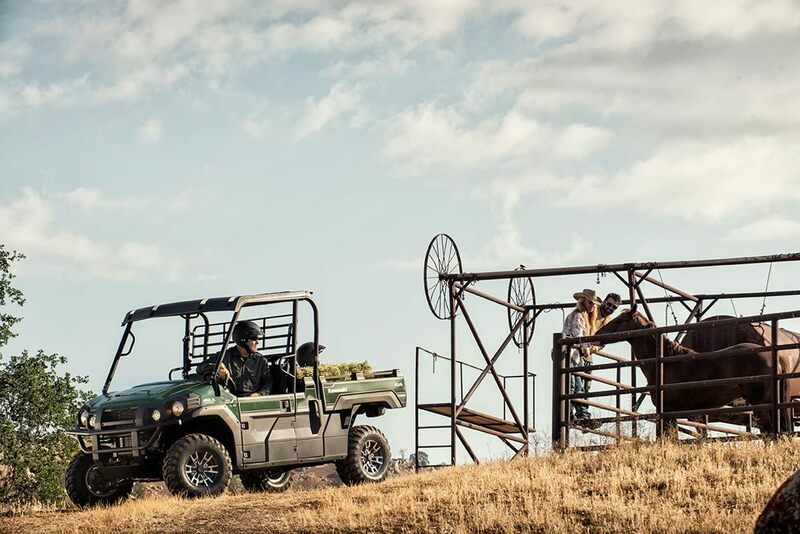 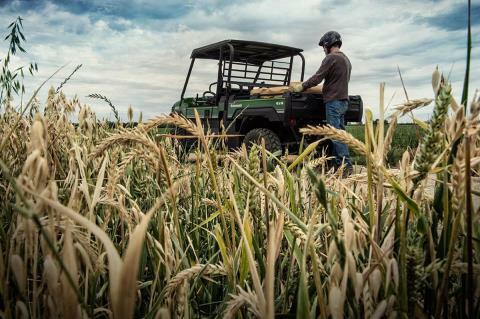 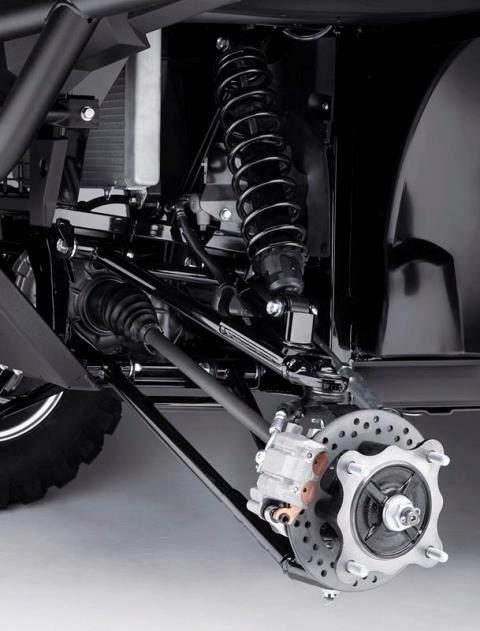 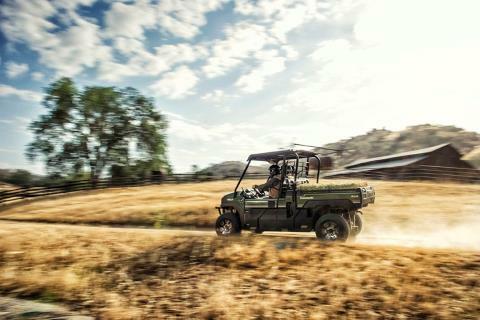 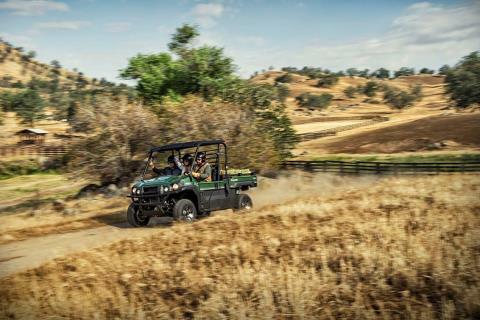 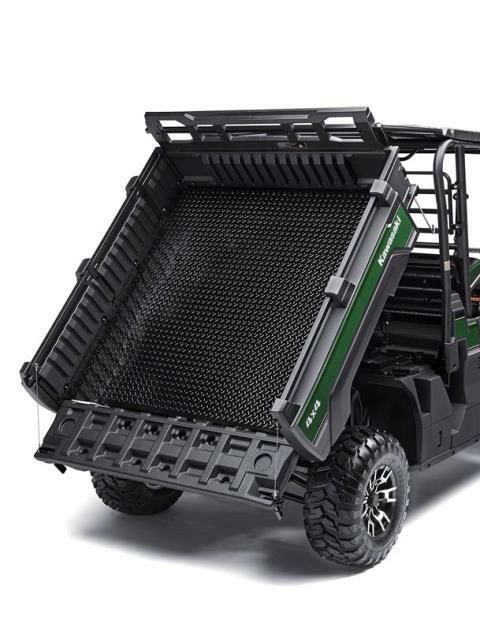 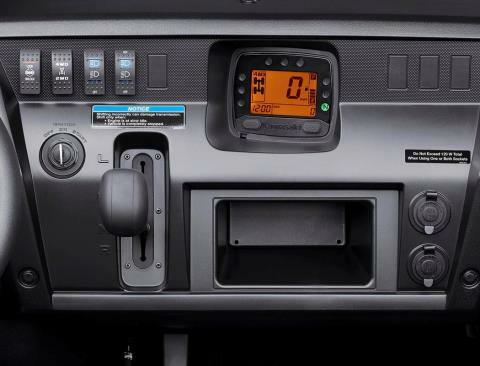 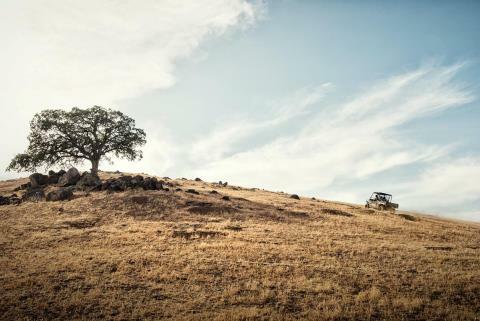 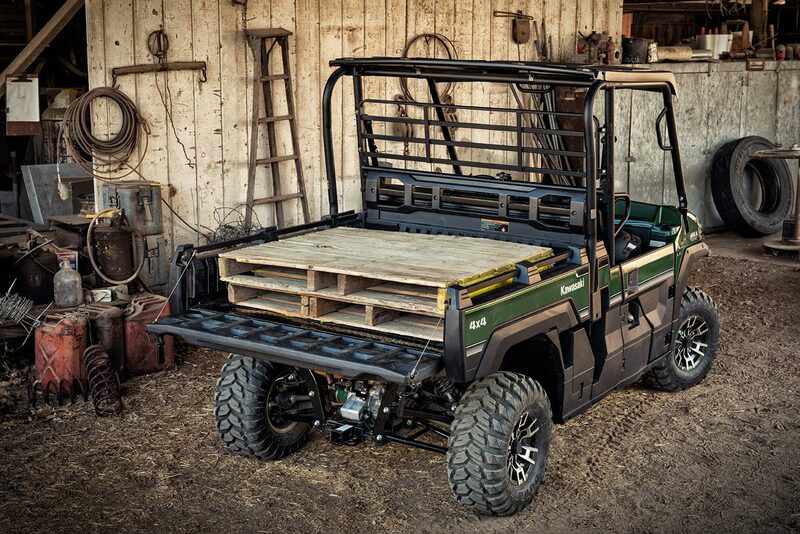 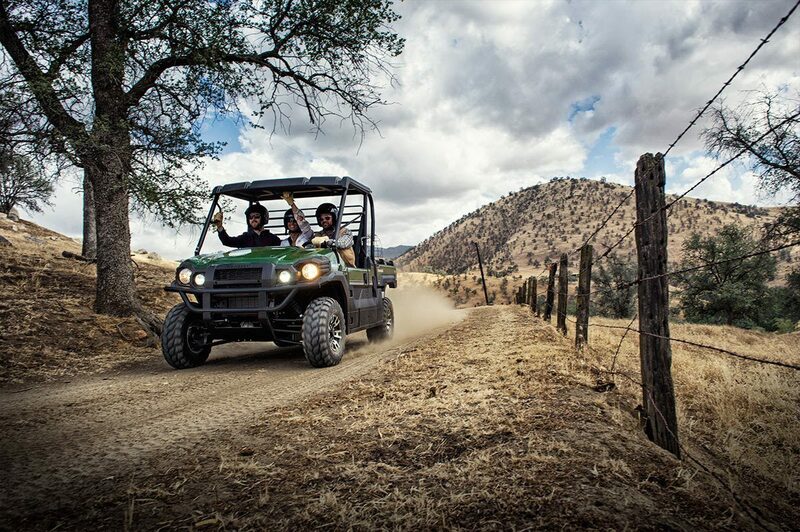 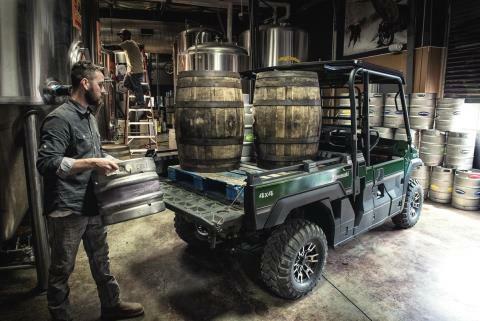 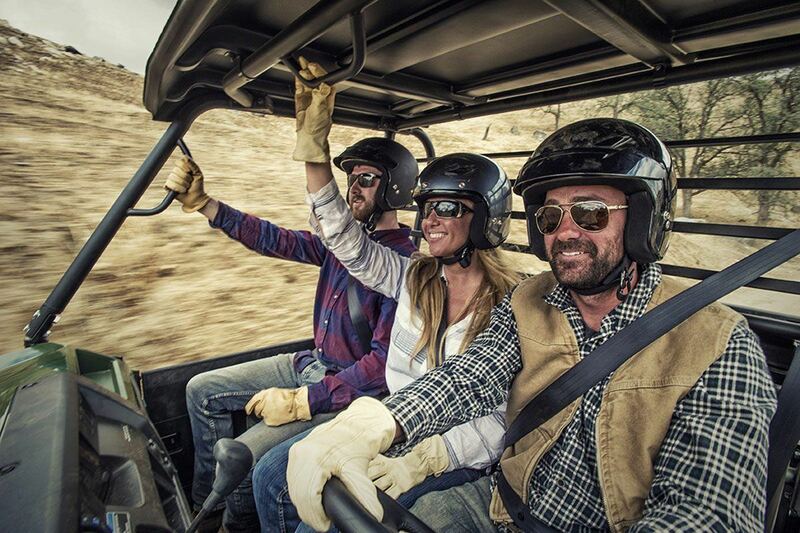 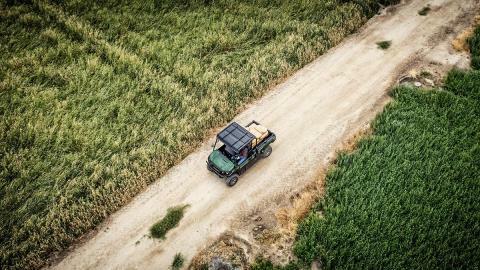 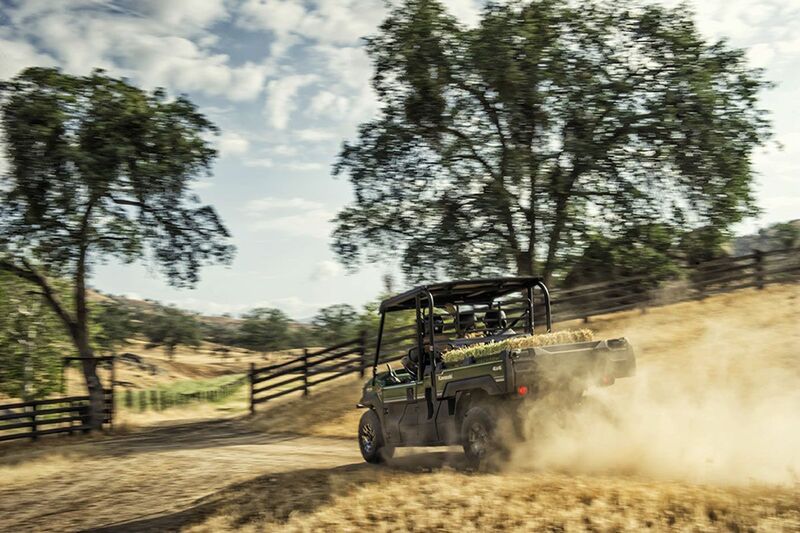 As the newest edition to the MULE™ family, the MULE PRO-FX™ is our fastest, most powerful, three-passenger MULE side x side ever. 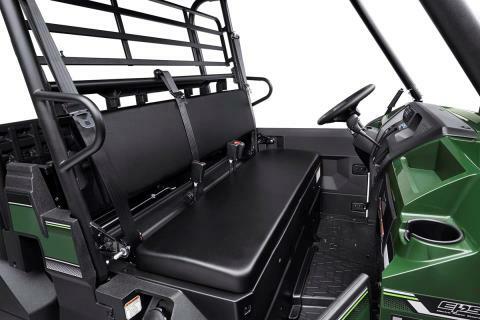 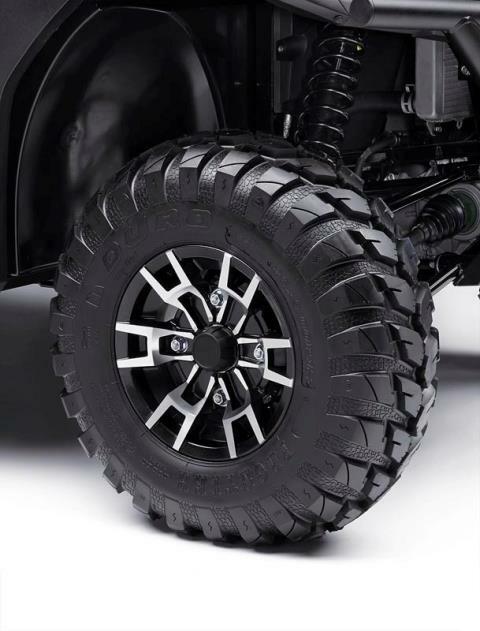 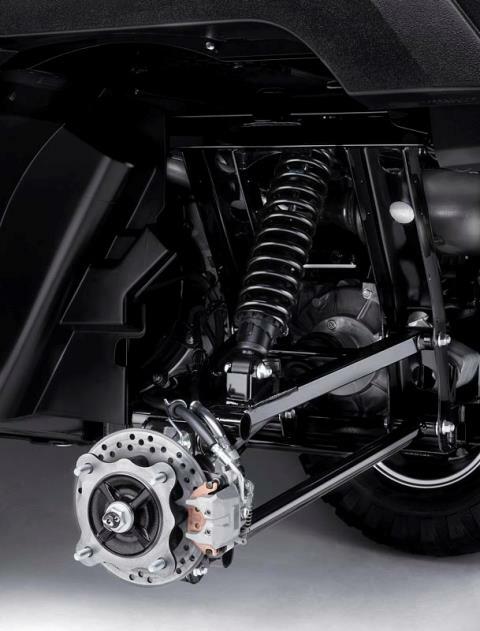 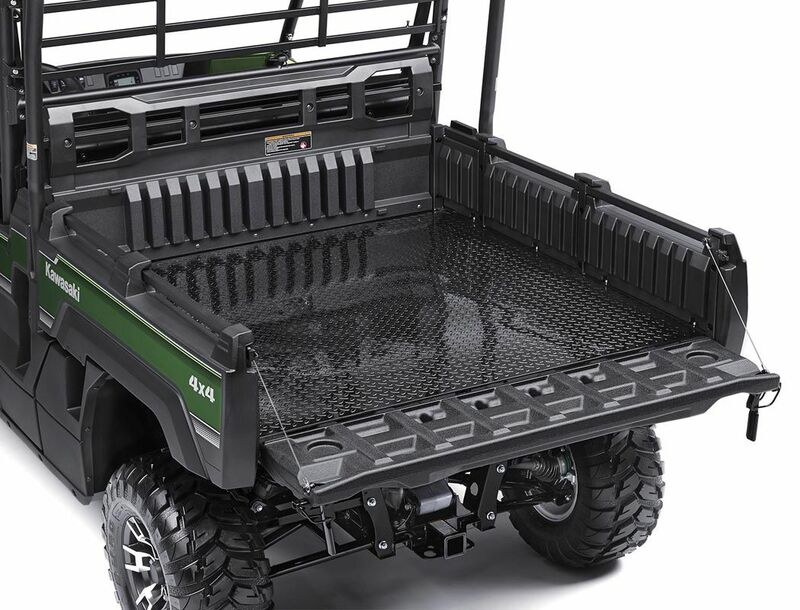 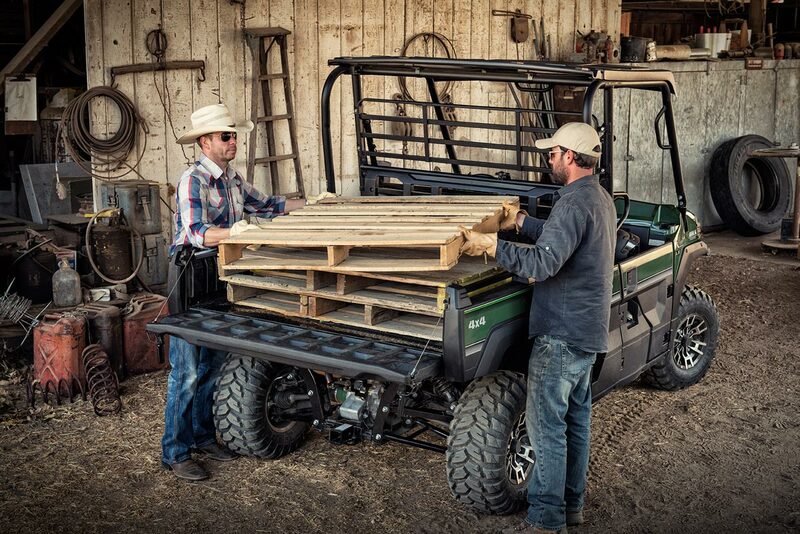 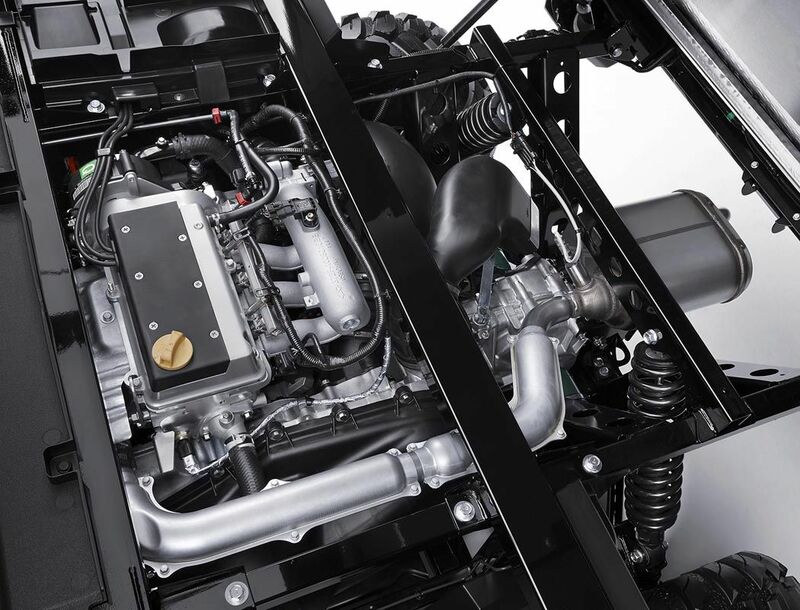 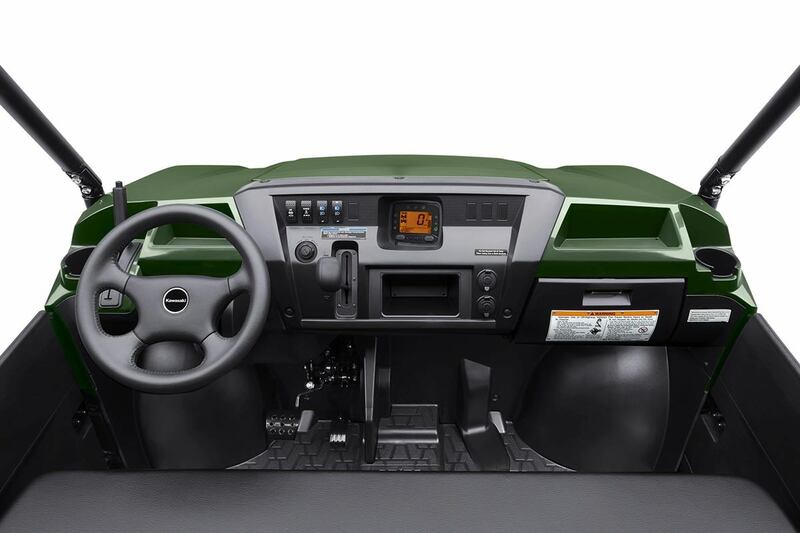 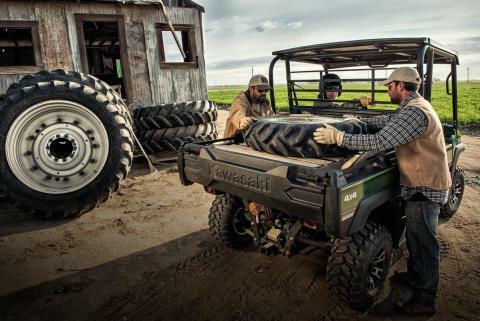 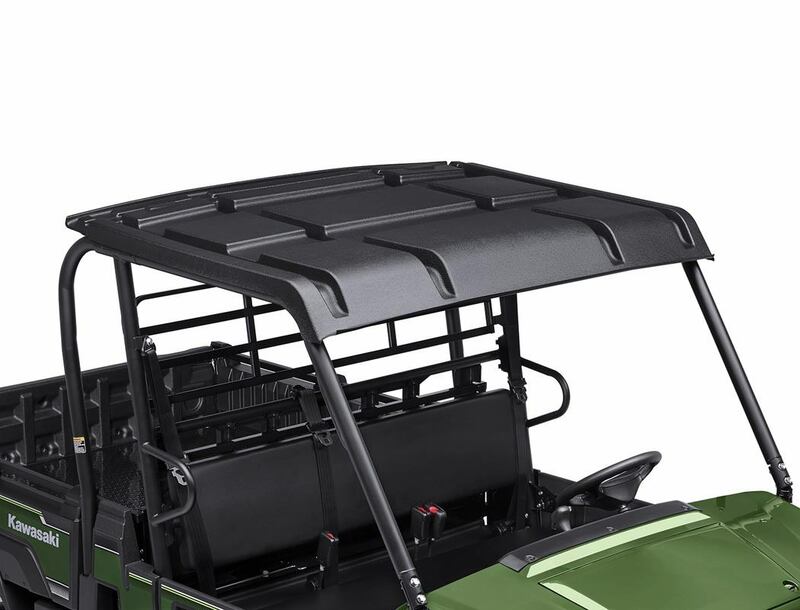 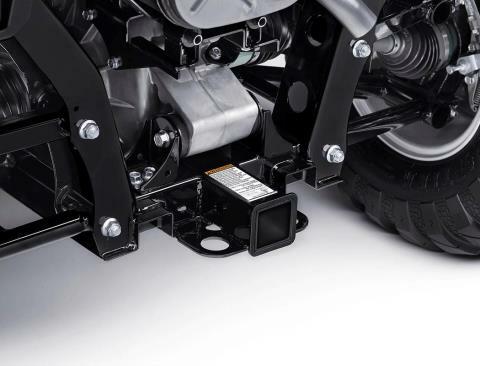 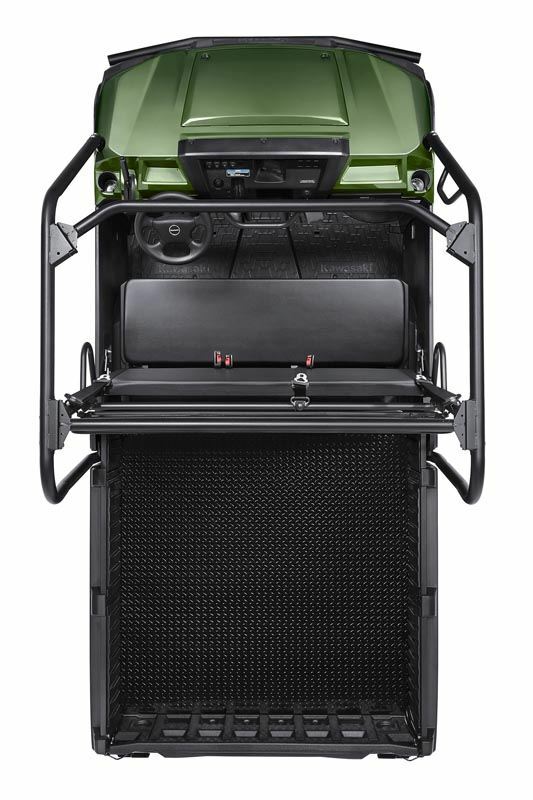 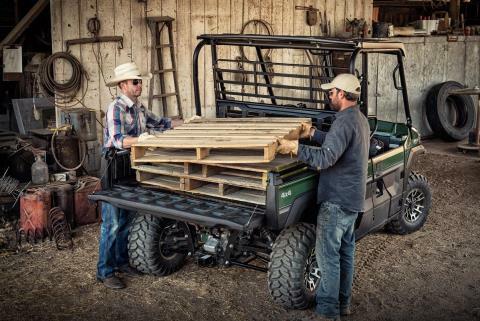 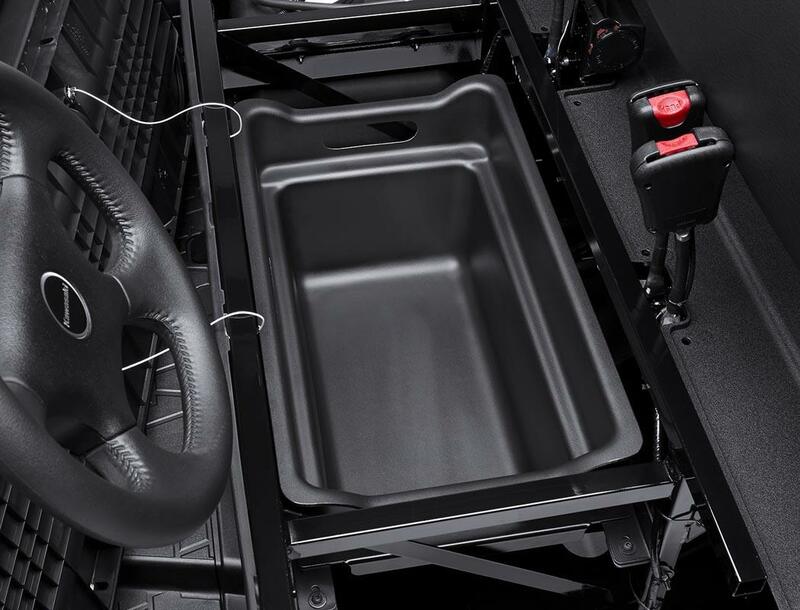 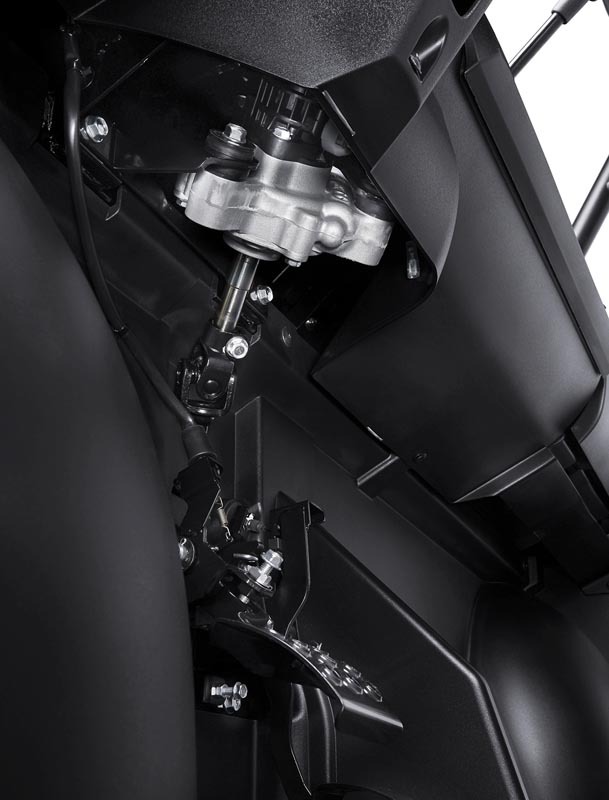 Built on the same rugged platform as the PRO-FXT™, this revolutionary side x side also comes equipped with the largest cargo bed in its class. 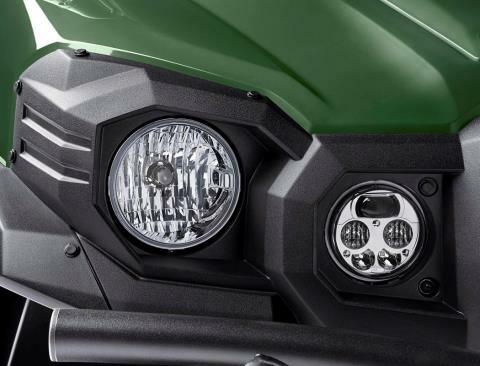 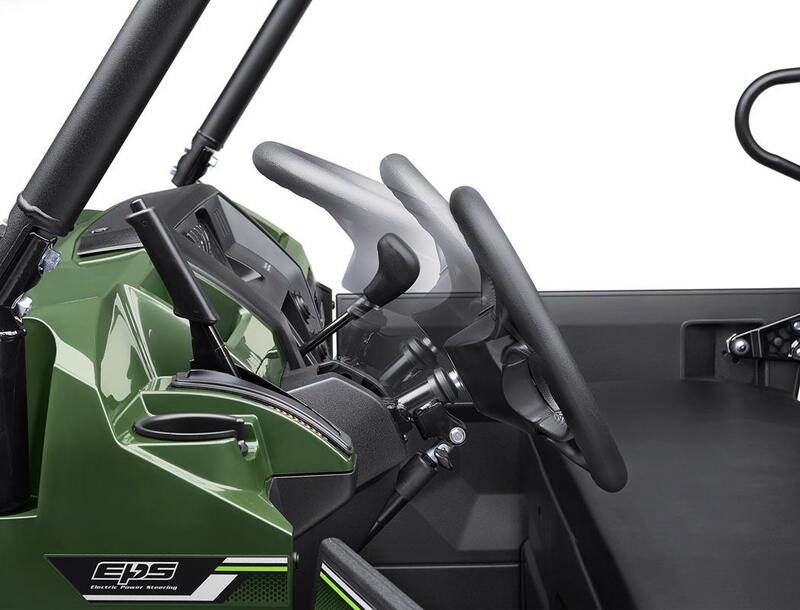 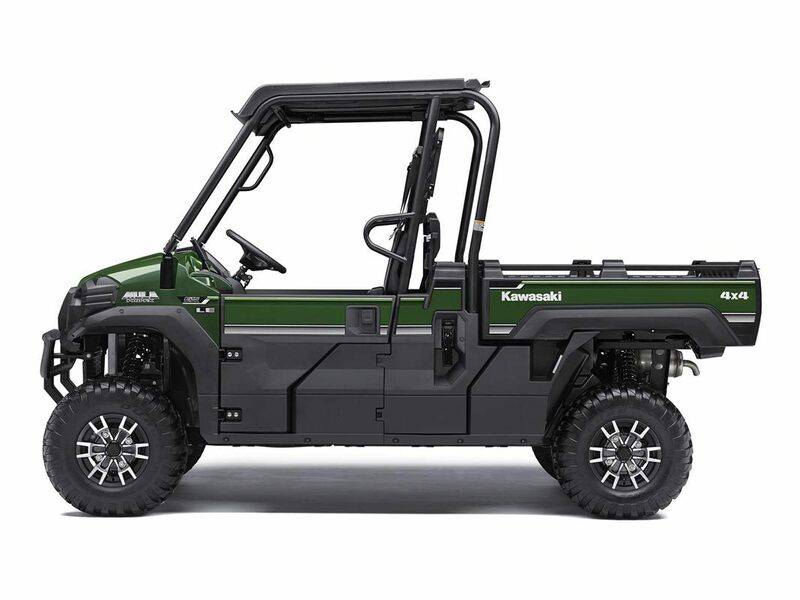 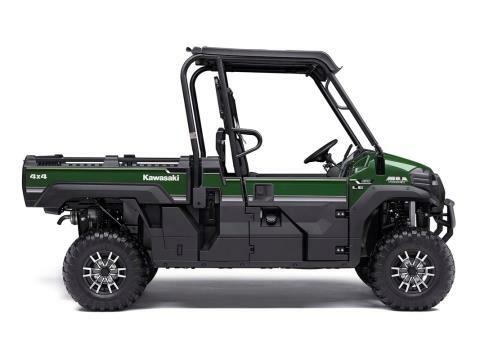 To top it off, the PRO-FX is backed by the Kawasaki Strong 3-Year Limited Warranty.